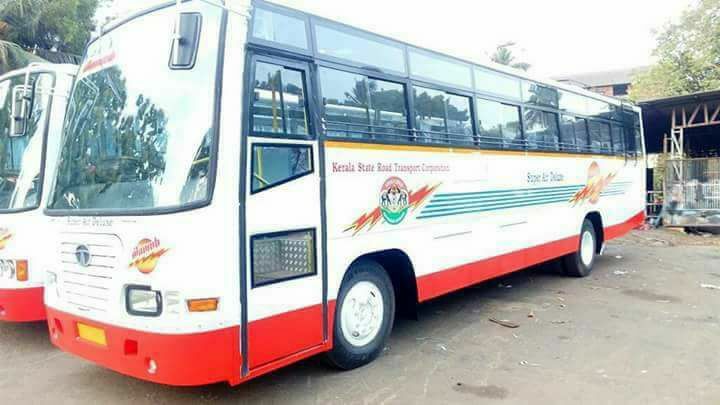 Kerala State Road Transport Corporation has announced the launch of new bus service know as Minnal for long distance bus services like our TNSTC Ultra Deluxe services with lesser stops. Tamilnadu Road Transport Corporation have good history with good level of profits with the service provided with Ultra Deluxe buses with 2 * 2 seaters. The service in Kerala is aimed to increase the bus users in the popular train routes by cutting short the stops enroute to destination. 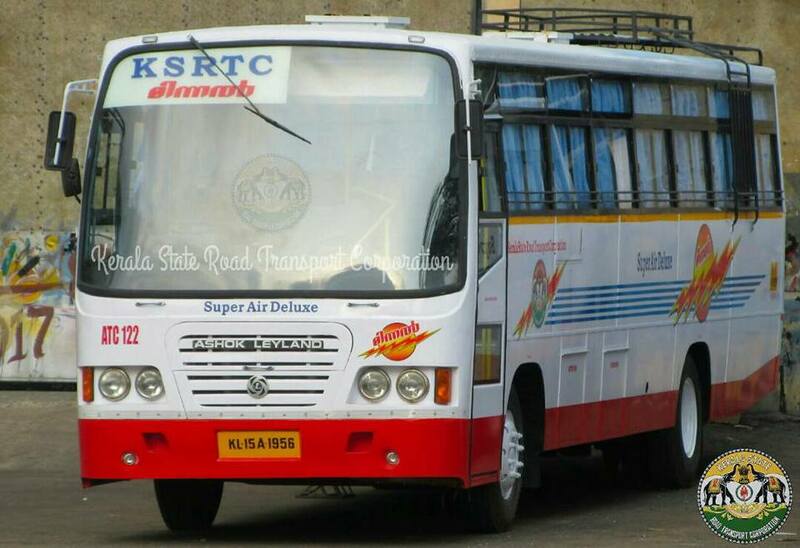 We MYTNSTC Blog wish Kerala State Road Transport Corporation a very good success with Minnal Service.